Preventative maintenance is the best way to make sure that you get the most out of your air conditioning system. 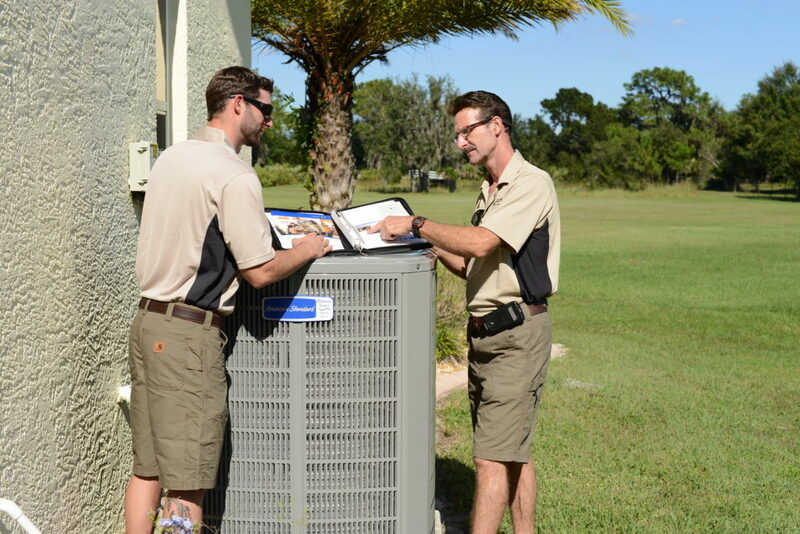 Regularly scheduled maintenance will not only extend the life of your A/C system, but also ensure that it is operating at its peak efficiency at all times. A properly operating and clean air conditioning system will save you money on your power bill and satisfy the warranty requirements of the manufacturer. To keep your A/C system clean and running at its peak performance, get on a twice-a-year maintenance program today. Call us today, and our technician will inspect your cooling system.